"Small Business Health & Safety"
SCS have saved us so much time helpling us the manage our helath and safety rather than it managing us. 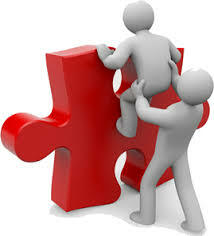 We offer a comprehensive range of services to small business. 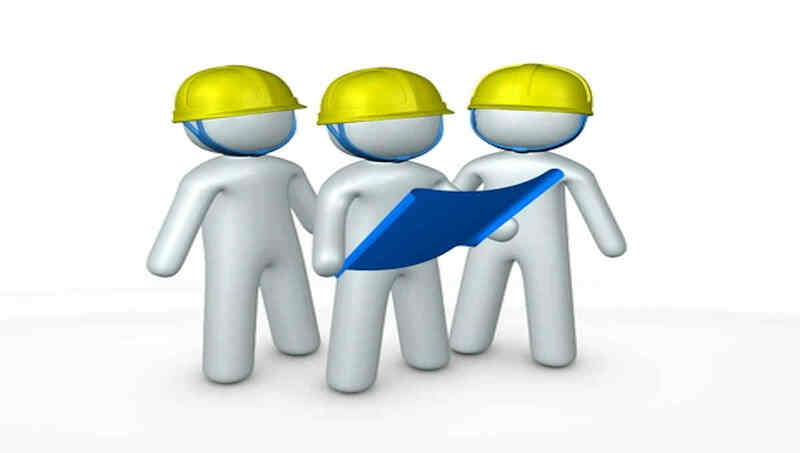 We can become your competant person for Health & Safety, prepare policies, procedures and documentation for your clients. 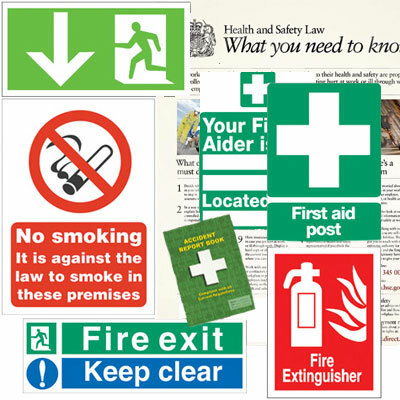 We can undertake the legal assessments for you these can be provided on paper or available on your own mini Helath & Safety Website. 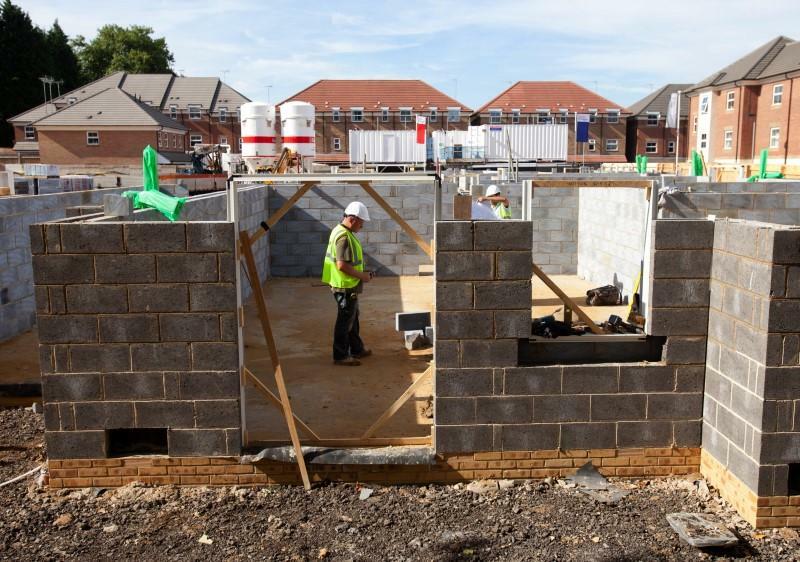 For small construction companpies we can help with the CDM regulations.